for $175,000 with 3 bedrooms and 2 full baths. 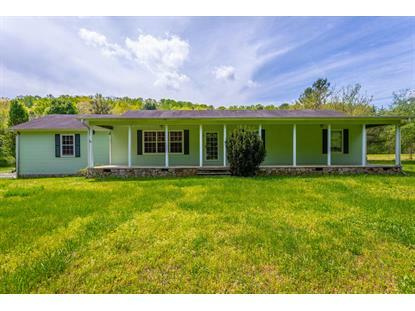 This 1,624 square foot home was built in 1996 on a lot size of 1.22 Acre(s). 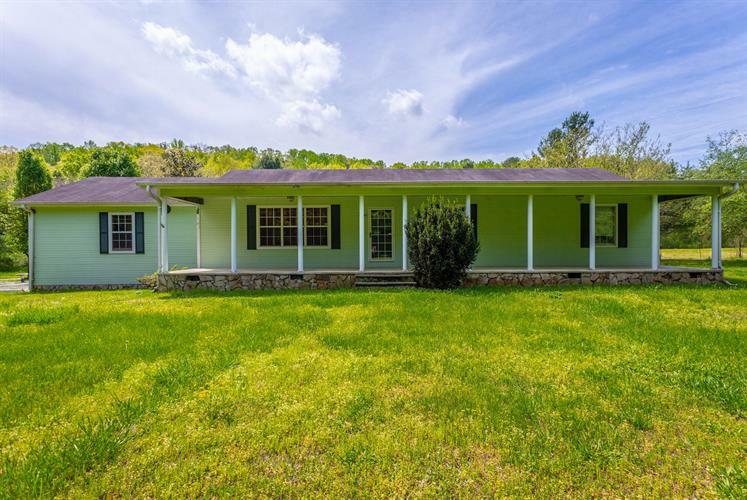 This adorable 3 bed / 2 bath rancher home is located in the historic city of Chickamuaga, Ga and sits on 1.22 acres of land! Beautiful hardwood flooring is throughout most of the home. Only some of the home's features include a fireplace, 2 car garage, 2 covered porches, a walk in closet and a gorgeous dining area with plenty of natural sunlight. Call for your showing today! Buyer is to verify sq ft, dimensions & school zones.